Sabine Creek is excited to host a Sports Camp that is led by collegiate coaches. We believe in excellence in leadership, so we have recruited the best of the best to lead your athlete through drills, tournaments, and Christ-centered character development exercises. While at Sports Camp, your athlete will have a perfect mix of soccer and camp. 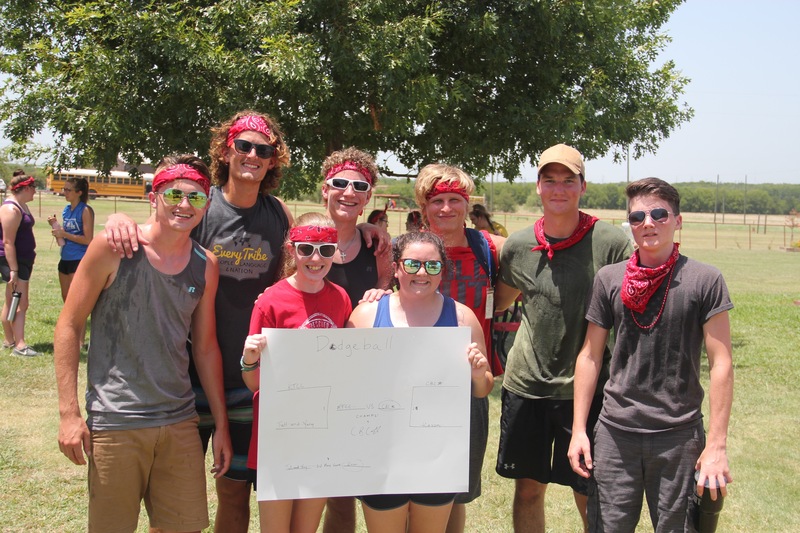 Not only will they work hard to improve their soccer skills, but they will also be led through Sabine Creek activities such as our ropes course, pond time (complete with the Blob and water obstacle course! ), BB’s & Archery, and much more! 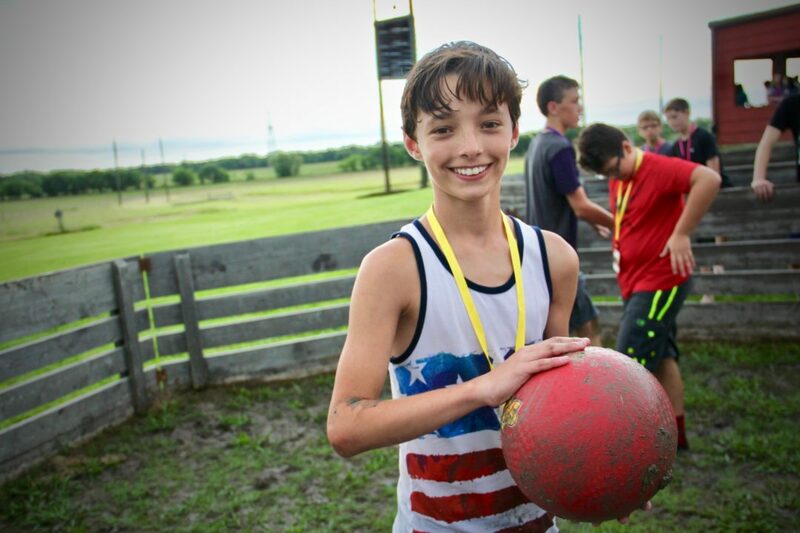 Your camper will be led through these activities by Sabine Creek’s experienced college staff. Who is Sports Camp for? This year, Sports Camp will be geared towards 8-12 year olds who are looking to improve their soccer skills. We have decided to solely focus on soccer for our first year, but will look to add more sports in the future. 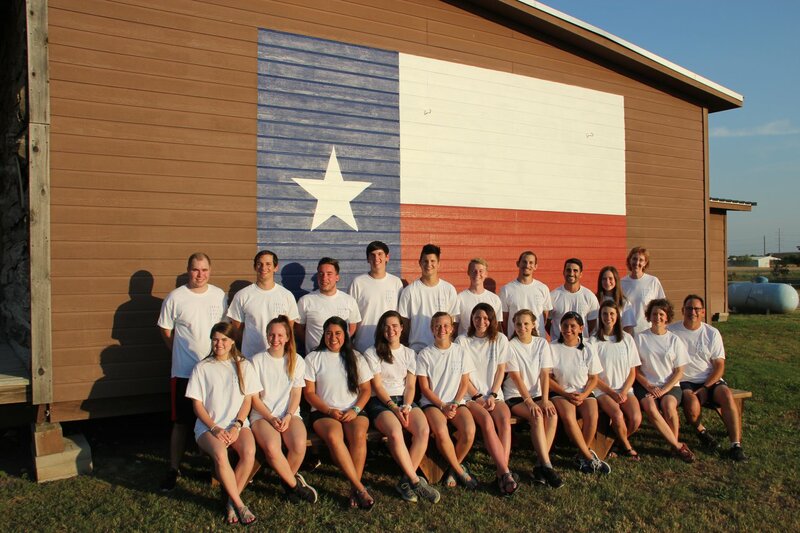 Why Sabine Creek Sports Camp? We believe in the importance of not only getting kids outside, but also in developing their character and leadership skills. Not only will your athlete go through soccer-related and regular camp activities, but they will also be challenged in their sportsmanship and leadership in character on and off the field.